The Marvel Movie Marathon at the Nancy Carson Public Library in North Augusta has been canceled. The Marvel Movie Marathon at the Edgefield County Public Library is still showing as scheduled. 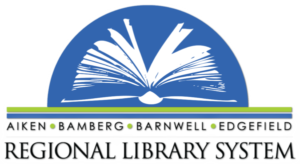 Book Bingo, Scavenger Hunt, and more at ACPL!